Honda has joined the list of many car companies in the Indian market and has finally announced a price hike across its model range. We have reported other companies like Volkswagen, Skoda and even Maruti Suzuki doing the same. High commodity prices and ever-increasing foreign exchanged rates have made Honda take such a step. The said price hike would be under effect from the first of February, 2019. 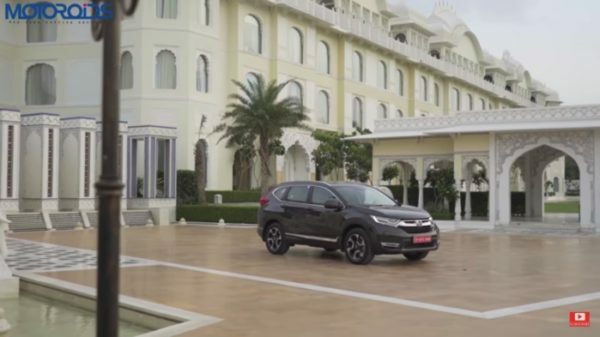 Honda currently offers a range of cars in the Indian market space. While the Accord Hybrid is being sold as a completely built unit from Thailand, their other models are manufactured locally. The company currently has two state-of-the-art manufacturing facilities at Greater Noida, U.P and Tapukara, Dist. Alwar, Rajasthan. These two factories churn out other cars like the Honda Jazz, Honda Amaze, Honda City, Honda WR-V, Honda BR-V and Honda CR-V. Established in December 1995, Honda made its debut in the Indian car scene with the type-1 Honda City. 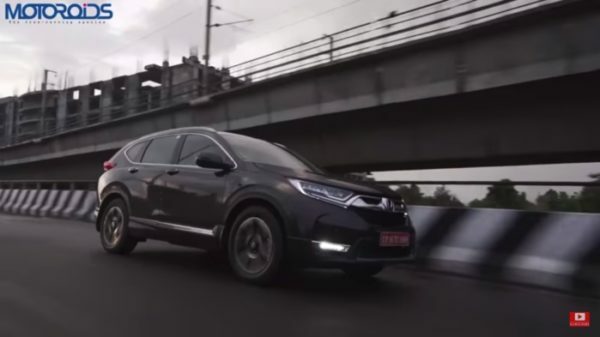 Honda’s models are strongly associated with advanced design and technology, apart from its established qualities of durability, reliability and fuel-efficiency. The company has a strong sales and distribution network with 342 facilities in 233 cities across spread across the country. Right now, the company is looking forward to launching the new generation Honda Civic sedan in the Indian market, which will be offered with a diesel engine for the first time.